Beachbargear.com, the latest venture from our friends over at beachbars.co, opened its virtual doors today. 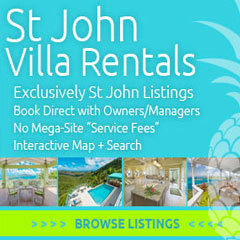 The new site allows Caribbean beach bar owners to sell their promotional products online and ship them worldwide. Beachbargear.com will provide everything from design and print services to inventory and shipping. Based out of Dallas, Texas, this will allow Caribbean beach bars to ship their promotional products all over the world at lower rates than they could from the Caribbean. 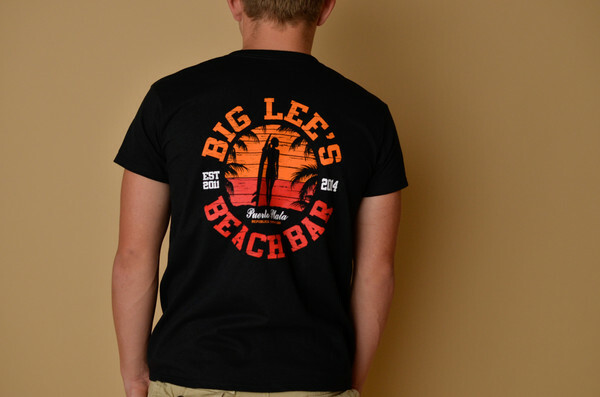 The new site has already contracted with Big Lee’s Beach Bar in the Dominican Republic to handle their promotional items and is looking for any other Caribbean beach bars interested in selling their products online. 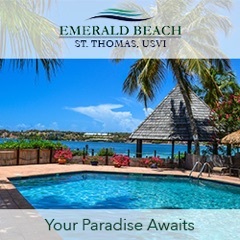 You can contact them at info@beachbars.co.